SIC Maui ambassador Jeremy Riggs knows how to go with the flow, or wind rather. He recently got a new custom SIC Bullet just in time for the kickoff to the downwind season over in Hawaii (where he resides) and his new board looks great! 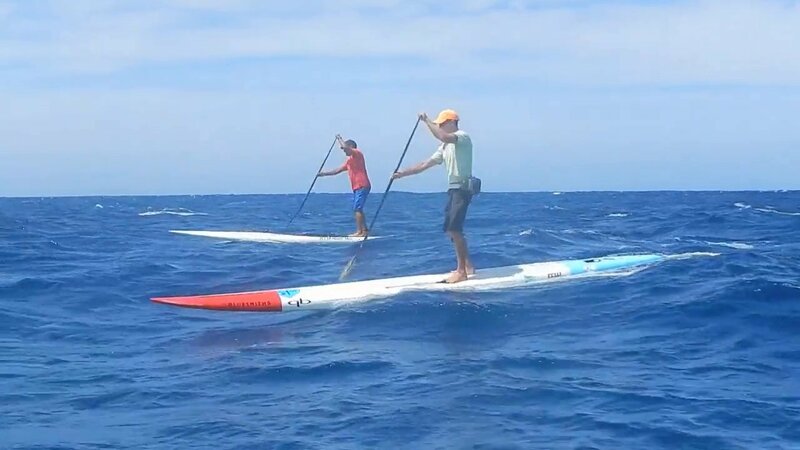 The “Rocket Pop” as Jeremy refers to it, is shown in the heat of action on a recent downwinder that Jeremy took from Maliko Gulch to Kahului harbor in Maui.